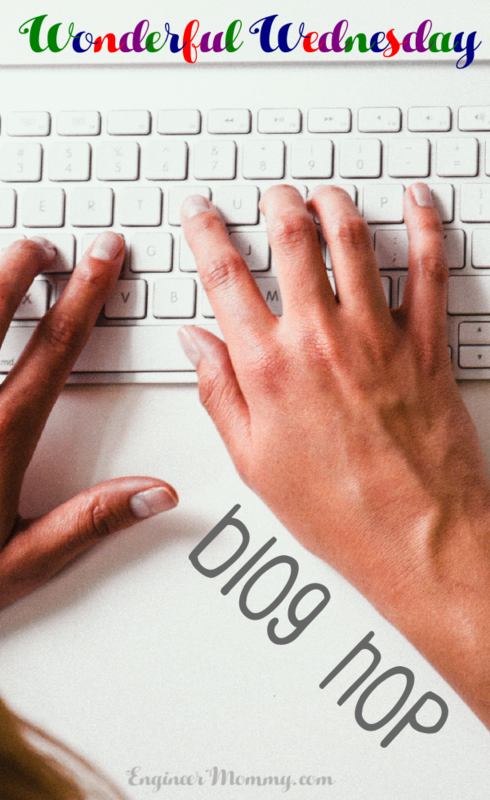 As a busy entrepreneur & mom of two, life can be hectic at times. That’s why I am always looking for simple ways to make special memories with my daughters. Sometimes we go out and explore a museum or visit a new playground. 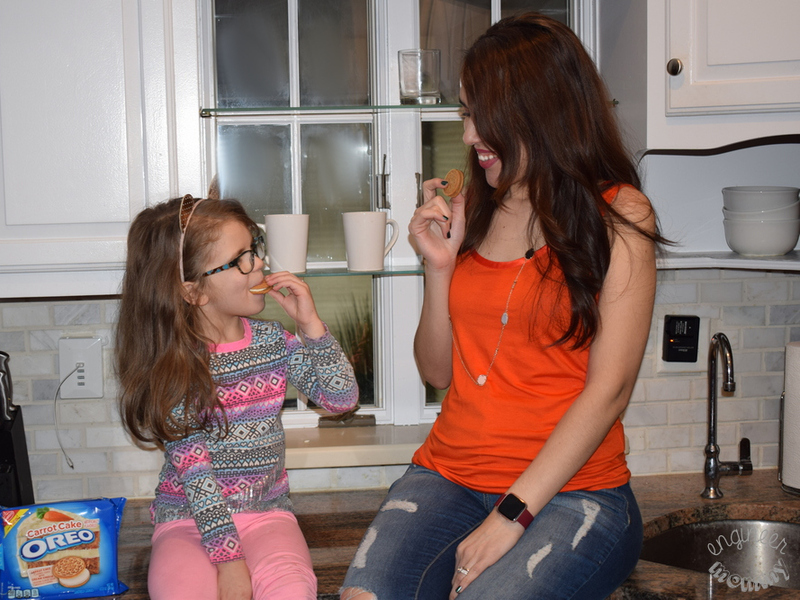 However, sometimes we like to stay indoors and simply celebrate the simple pleasure of sharing a delicious snack. 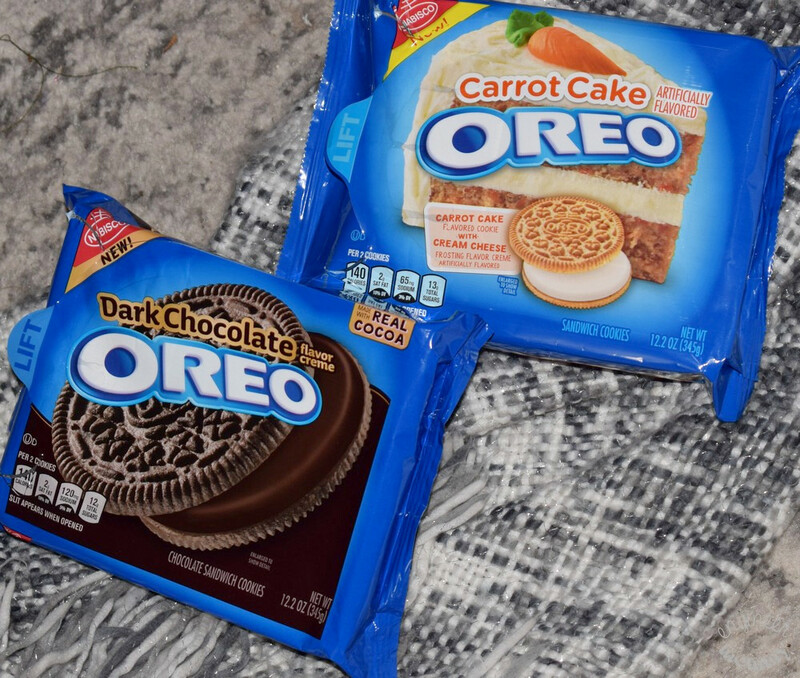 One of my family’s favorite treats is OREO Cookies, so when I discovered that they are launching two NEW flavors (Dark Chocolate and Carrot Cake) this year, I knew we would have to try them. OREO Cookies actually bring me back to my own childhood. I remember coming home from school after a long commute on a NYC bus and sitting with my mom in the dining room. I would have a glass of milk with a few OREO Cookies (Original variety) and we would chat it up. 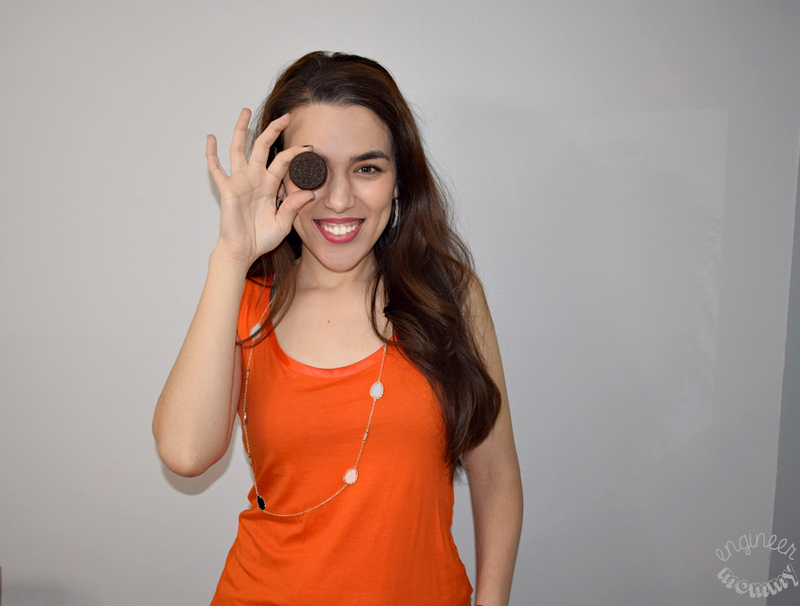 For me, OREO Cookies are associated with comfort, tradition and deliciousness! While there are many memories from my childhood that hold a special place in my heart, this one in particular always stands out! Since OREO Cookies are so nostalgic for me, I was super excited to find out there’s two new flavors available this year. The Dark Chocolate flavor features dark chocolate-flavored creme that’s sandwiched between two classic OREO chocolate wafers. With this cookie, you can embrace the delicious darkness and add a dose of fun excitement to the cold days of winter. The Carrot Cake flavor is a fun, new twist on the favorite cookie of millions of people. With these OREO Carrot Cake cookies, you can enjoy these delicious cookies filled with cream cheese frosting flavored creme. One of the times my daughters and I enjoy a simple moment together is after school. They are usually craving a snack and I want to hear all about their day. So I offer them a few OREO Cookies… and we chat and we laugh and we catch up. It’s really a beautiful tradition! Sophia’s favorite flavor is definitely Dark Chocolate. I sometimes help with her homework if she has a question or confusion. Charlotte’s favorite flavor is definitely Carrot Cake. She has always loved traditional carrot cake, so OREO Carrot Cake is a big hit with her. She absolutely loves the flavor of the cream cheese frosting flavored creme. If you love OREO cookies as much as we do, be sure to look for the OREO Stuf Inside event going on at Walmart stores throughout the country. Between February 14th and February 17th, OREO will be holding exciting events for a chance to play fun games, win great prizes, and try the new OREO flavors for themselves! 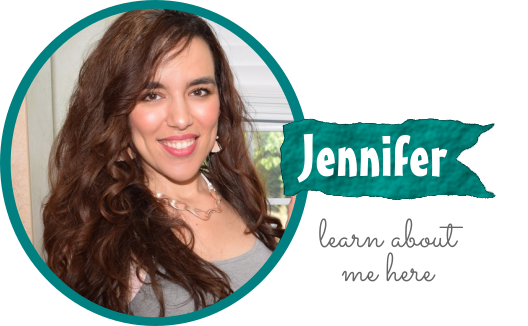 I’ll be attending one near me (I can’t wait) and I will share my experience on the blog in a few weeks. 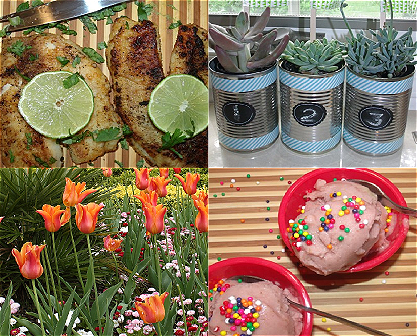 Celebrate “The Stuf Inside” with Walmart this February! 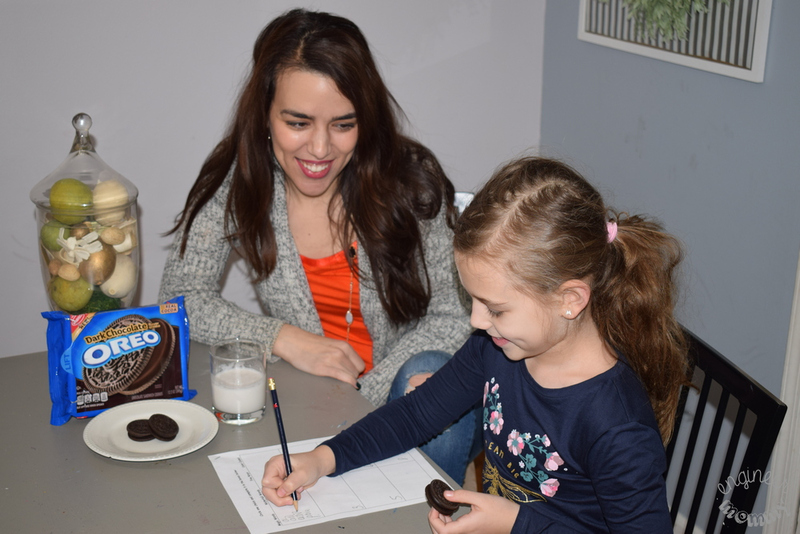 Click here to find a location near you for the OREO Stuf Inside event at Walmart. Have you tried one of the new flavors of OREO Cookies? Which is your favorite OREO Cookie flavor? 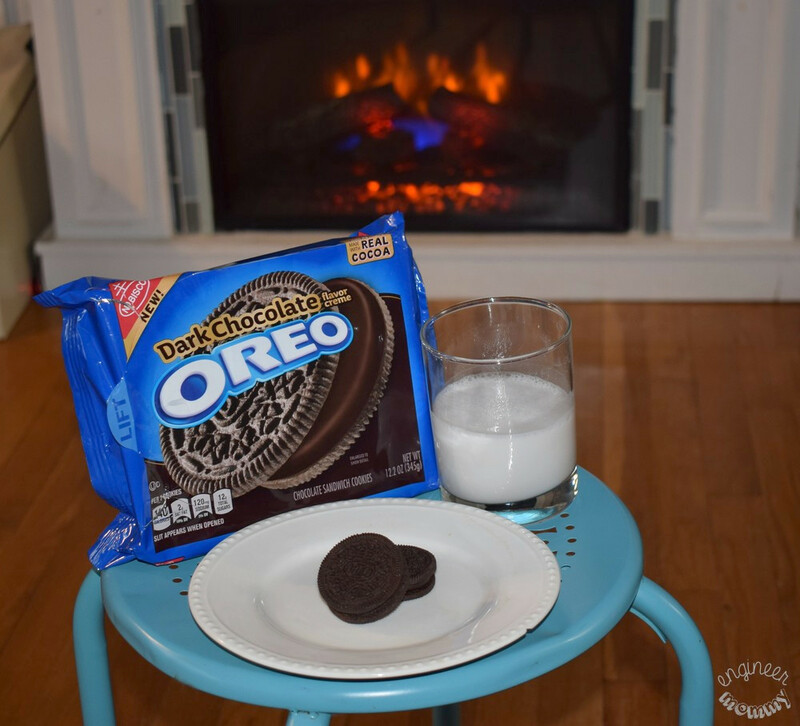 i am SUCH a big oreo fan and i love that you incorporate some great memories while eating such a classic childhood cookie! cant wait to do the same w/ my little one! Yes, its all about the memories! Time passes so quickly so I’m trying to savor all the everyday moments now! I only know of one couple who doesn’t like oreo cookies, which to me is strange. I thought everyone loved these cookies. Yes, I am also under the impression that everyone loves OREO cookies. I’m looking forward to trying the Carrot Cake OREOS. I’m such a carrot cake lover so I know these are the cookies for me. Of course, I have to try the dark chocolate too. We love these cookies! We always have OREOs in the house. I love to try out all the new ones. I recently got The Most Stuf ones, and oh man, they are amazing. Those are tasty too! Yum! I am totally intrigued. I have not seen the carrot cake Oreos. I am definitely going to try them just because they sound intriguing! 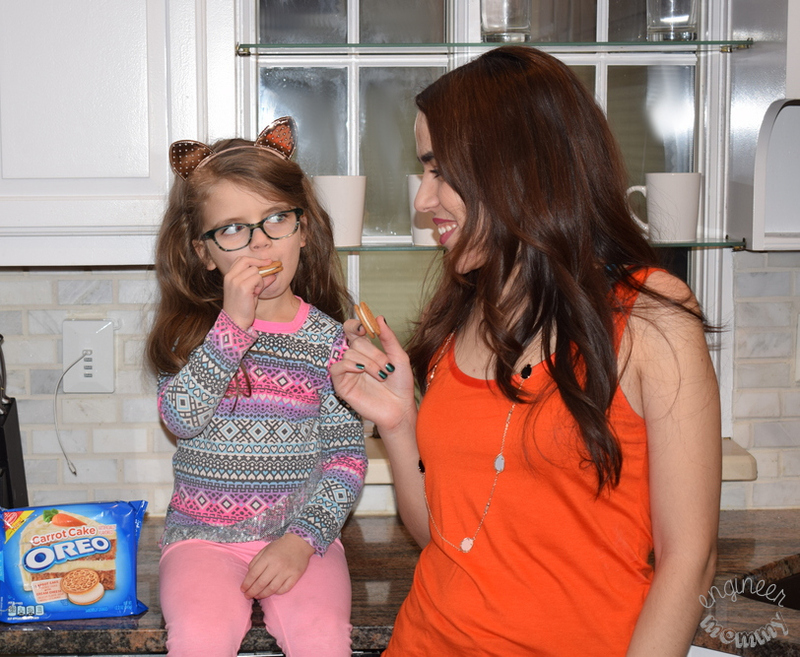 Oreos’ sound like a great snack to have around while you are making memories as a family. I love that there are so many different flavours of them these days as well. there always seems to be something new. We loved oreos as a kid, too. My mom always made sure we had them in the house but we were limited to 2 a day. My husband would like the Carrot Cake. I would eat the entire bag of chocolate Oreos, lol. They sound and look scrumptious enough to buy and I will try and be good and share. My daughter liked the carrot cake ones. My son liked the dark chocolate ones the best. They are all good to me! I heard about the dark chocolate Oreos but hadn’t heard about the carrot cake, they both sound awesome. I have to see if my local Walmart has these. I know my kiddos would love to try them. I can’t wait to try the carrot cake oreos. 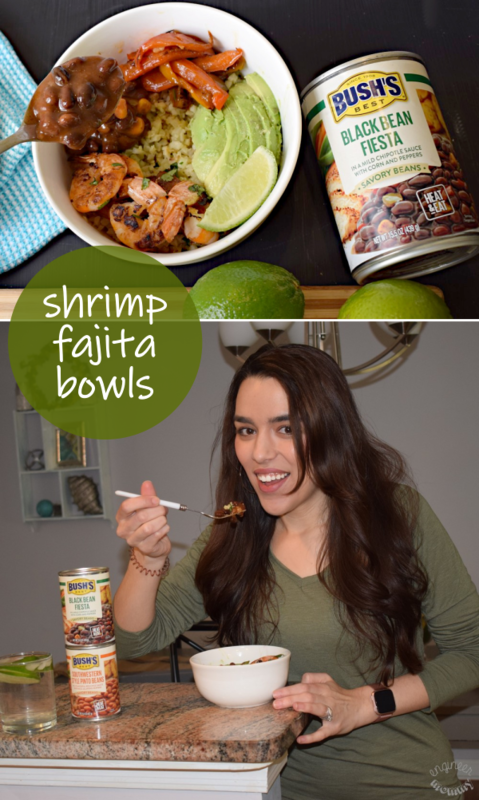 They sound SO yummy! I will be keeping my eye out for both of these flavors. We have a lot of Oreo lovers at my house. 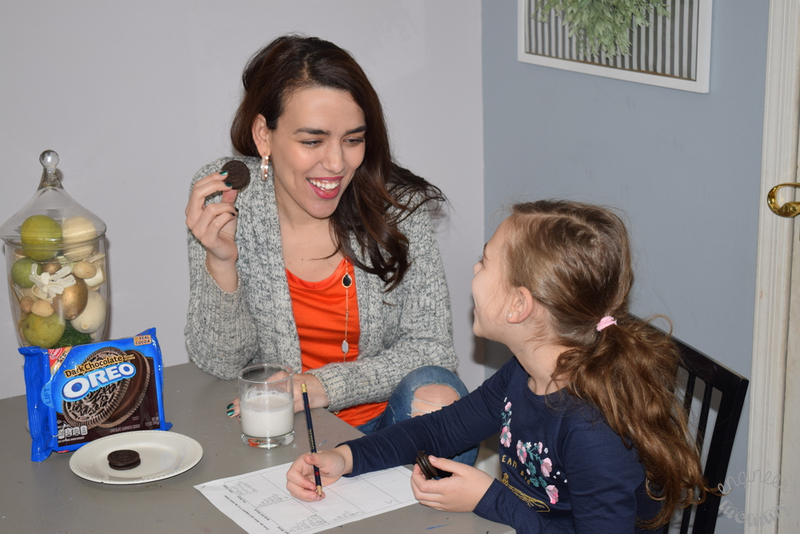 My kids loved Oreo cookies, and now my granddaughter loves them too. They’re great for a snack together. Making memories with our children is the best thing we could leave behind when we go. They will remember this for a long time. Yes, yes, yes! 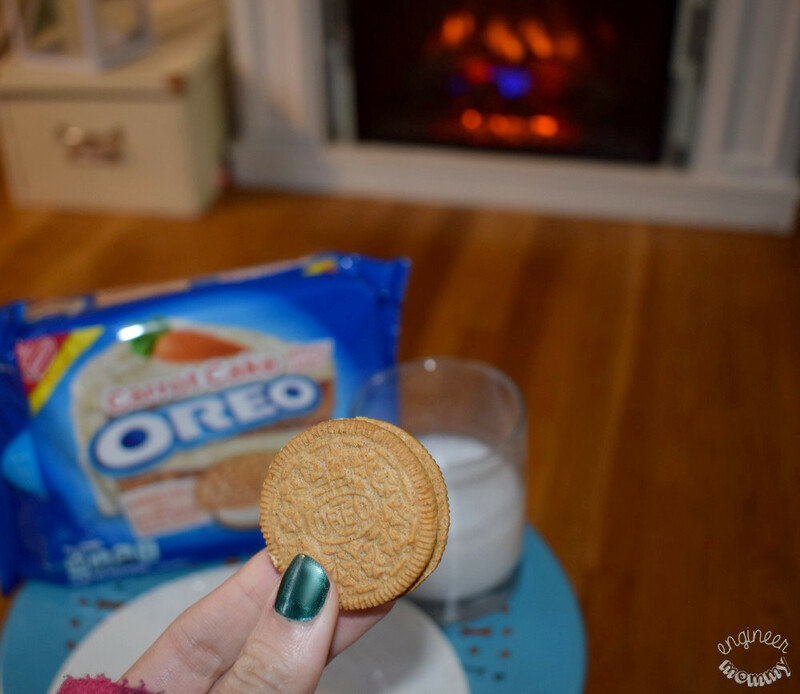 I heard about the Carrot Cake Oreos and I am so intrigued. I’ll be buying some over the weekend.